In order to build muscle we need to increase our caloric intake but the main problem most of us face is that we don’t want to increase our body fat at the same time. This article looks at some highly effective strategies in maximizing your lean muscle production. In order to build a successful training plan it is often too easy to overlook the importance of including a focus on muscle recovery periodization. This article will help you discover the signs that you are over training and also help you reduce your recovery time. You’ve probably heard of the statistic that the human body is composed of up to 60% of water, but what is the relationship between water and weight loss? 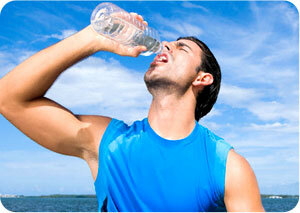 Is it all about hydration or are a lot of weight loss plans just about losing water weight? One of the biggest problems keeping most of us back from complete and total success with our training plan is muscle pain. It’s about time we start evaluating the muscle pain treatment that is right for us so that we can take the next step in progressing with our workouts and achieve GREATER results. You may have had some problems where you are working out like crazy and not seeing the best results even though you keep trying different variations with your exercises and even your diet. This article is aimed at providing you with 3 foods you should eat after a workout so you get the best results from your workouts. In case you have ever asked the question, “why do we get sore muscles” then you probably have heard of D.O.M.S. 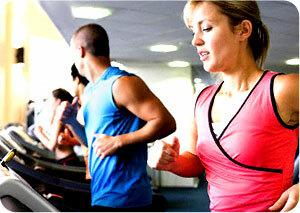 DOMS stands for delayed onset muscle soreness and is the dull pain we get in our muscles after exercising. So what can we do to reduce the pain we get from DOMS? When you understand which body parts are doing the movement and how they are connected to each other, not only do you improve your energy output when exercising but you also gain better results and prevent yourself from possibly life-long injuries. 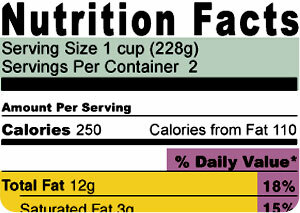 After reading this article you will be able to take 5 seconds and look at the Nutrition Facts Label and determine if this is the right product to keep your fat-reducing muscle-producing nutrition plan in place or not. . This article looks at scientific research to propose what you should be eating and when you should be eating pre-workout to get the best results from your training. Post workout nutrition is a very important part of any diet and training regimen and gets missed a lot even by professional athletes and trainers. Get some healthy post workout meal options to blast away fat and excel at your next workout.